Until the 1930s children had to walk to either Bridgen, Lamorbey or Eltham to go to school, which can’t have been pleasant in winter when it was muddy and dark. 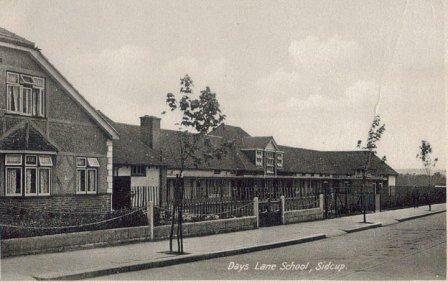 With the influx of families to the new houses, primary schools opened to educate the new children of the district: Days Lane School opened in 1931 with Mr Watts as headmaster. Other primary schools are Our Lady of the Rosary Catholic Primary School and Blackfen County Primary School (now Sherwood Park Primary School). 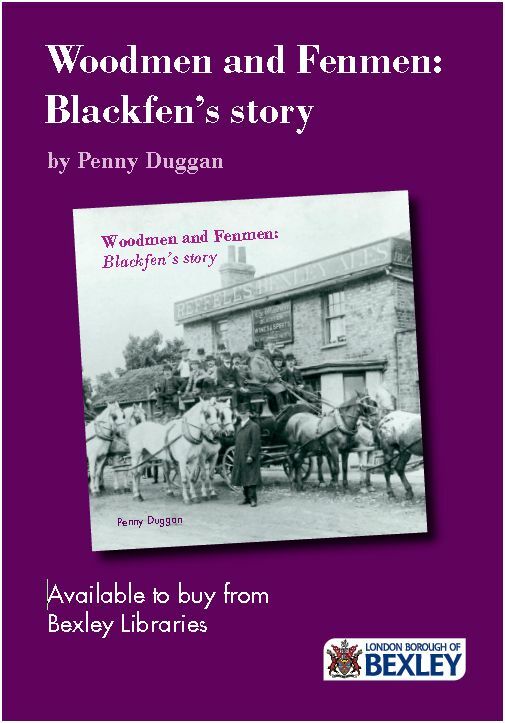 Blackfen Secondary School also opened in the 1930s, originally with both boys and girls, and the boys were moved to a new school, Hurstmere, in Sidcup in the 1950s. Pupils at Blackfen School included children from the Hollies Children’s Home in Lamorbey. Did you attend any of these schools? Do you have memories of the teachers or any school events? Did you having swimming lessons at Danson?